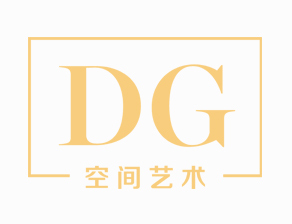 Ever since the establishment of DG Space Arts ( hereinafter referred to “DG”)in 1998, it has been one of the earliest companies who advocates the conception of “Integral Soft Decoration”, integrates and displays domestic and overseas products of high-level home furnishing brands. With the brand conception of “Bring art to life and make art a part of life”, we are advocating to combine innovative thinking design, high quality home furnishing products and excellent customer service. For more than 10 years, with our global vision, we have created spaces for private villas, commercial and residential mansions, sample houses, high level clubs, and star-rated hotels. By improving our company culture, design team, craftsmanship, production quality, visual display and after-sales service, we are striving to be paving the way for high praise from customers, to provide one-stop full-service in space design, customization and product displaying.